Few RAR files are protected on the Internet. Many of us stuck and wanted desperately to unzip the RAR protected file. In this article, we show the best and easiest way to crack or recover the RAR files which are protected. When the RAR file is a password, you have two option to extract the file. The first way is to get the password from the Developer or person who locked the file. If you don’t know the password the best way to get open the file is, you can remove the password by the help of a few good RAR Password Crackers tool on the internet. 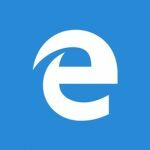 RAR file is a compressed file, which means that it is a file that has been reduced in size to save the space on the memory disk. 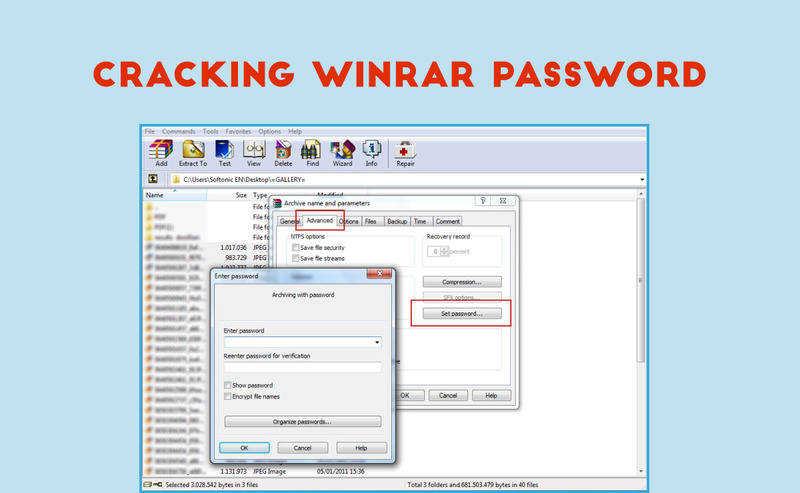 RAR Password Unlocker is also called as WinRAR password cracker. The application helps to recover lost passwords of RAR files. The application has mainly three ways to recover the passwords Brute-force, Brute-force with user-defined Mask and Dictionary. The application has a clean and easy-to-use user interface. The application is straightforward, select any RAR file you want to unlock. There might be several crashes when you try to unlock a few RAR files. You must buy the full version for 19.95$ to unlock than a three character password. KRyLack RAR Password Recovery is one of the free and best RAR password cracker tools. It uses the brute-force technique in finding the password of the RAR files. The program has an easy interface and has required the settings in the centre of the screen. The password recovery process is quick because the program allows you to choose certain character sets. This program is password unlocker software. The software controls three attack methods: Brute-force, Brute-force with mask and dictionary. It is optimized for multi-core CPUs and NVIDIA-GPU to recover passwords swiftly. The application has good UI. It is easy to use and good to the eyes. The free version is limited to recover to three characters only. To lift off the restriction, you have to pay USD 19.95 for the full version. This is a professional program used for recovering passwords for RAR archives. The program interface lets you add encrypted RAR files by clicking on an Open button and rest is easy to follow. The program has an easy-to-use interface. The process to recover the RAR files are quick. Cons: The free version can be used for only ten times; you need to pay USD 29.99 for further access. Daossoft RAR Password Recovery is the best software when you cannot open a RAR file because you forgot the password. Pros: Daossoft RAR Password Recovery has professional features packed into a great design. Cons: The program is it is at times slow to respond. It takes time for the password to get cracked.